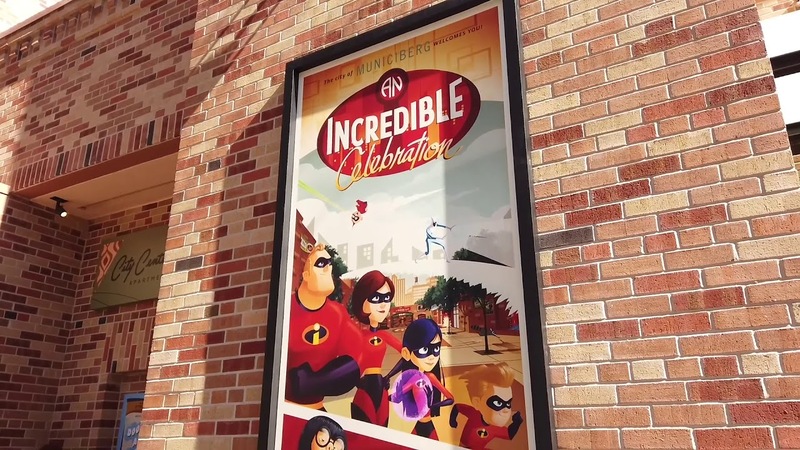 Jan 18, 2019 in "Municiberg"
The former Pixar Place at Disney's Hollywood is back open to guests today as an all new Incredibles themed area - Municiberg. You can meet super suit designer Edna Mode and see some of her greatest creations in an indoor meet and greet. And at the end of the block, Mr. Incredible, Mrs. Incredible and Frozone, are making appearances throughout the day during a dance party featuring music, dancing, and games. Click the gallery for more pictures of Metroville at Disney's Hollywood Studios, and check out the video for a quick tour.